The value of breaking news (news = whatever is new to you) is dramatically overrated, and the cost of keeping up with what someone else thinks is urgent is just too high. If it’s important today, it will be important tomorrow. Far more productive to do the work instead of monitoring what’s next. …The issue, of course, is that I am both the junkie trying to kick down the door and the person standing outside the door holding it closed. (I told you: I AM KEEPING THE METAPHOR.) This is good old will power. If I want to get through this blog post, for instance, the part of me holding the door shut needs to be stronger than the person trying to get out. The internet, and my computer more generally, is like kryptonite to the guy holding the door shut. Rather than holding the door shut, I check Facebook, Twitter, my email, Daring Fireball, Pitchfork, rdio, my own blog stats, ET CETERA. An hour will go by before I realize the door has been opened and I haven’t written or edited a thing. I have the sensation, as do my friends, that to function as a proficient human, you must both “keep up” with the internet and pursue more serious, analog interests. I blog about real life; I talk about the internet. It’s so exhausting to exist on both registers, especially while holding down a job. It feels like tedious work to be merely conversationally competent. I make myself schedules, breaking down my commute to its most elemental parts and assigning each leg of my journey something different to absorb: podcast, Instapaper article, real novel of real worth, real magazine of dubious worth. I’m pretty tired by the time I get to work at 9 AM. How do I decide what is important to me at any given moment? How do I filter my information stream? How do I balance my desire to explore ideas and events with my desire to stay sane? 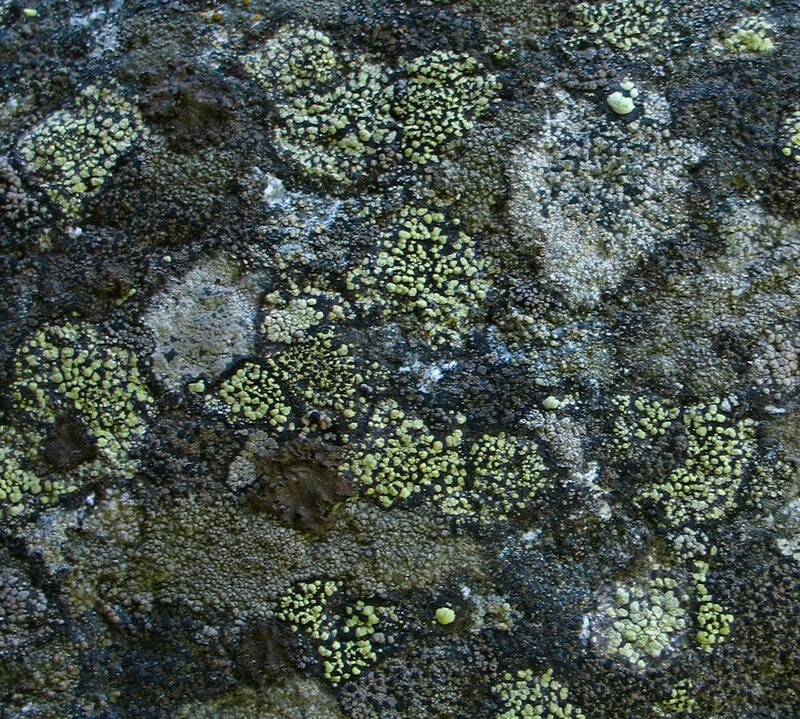 How does an ADHD OCPD knowledge worker cope? * Well, that was a waste of time. 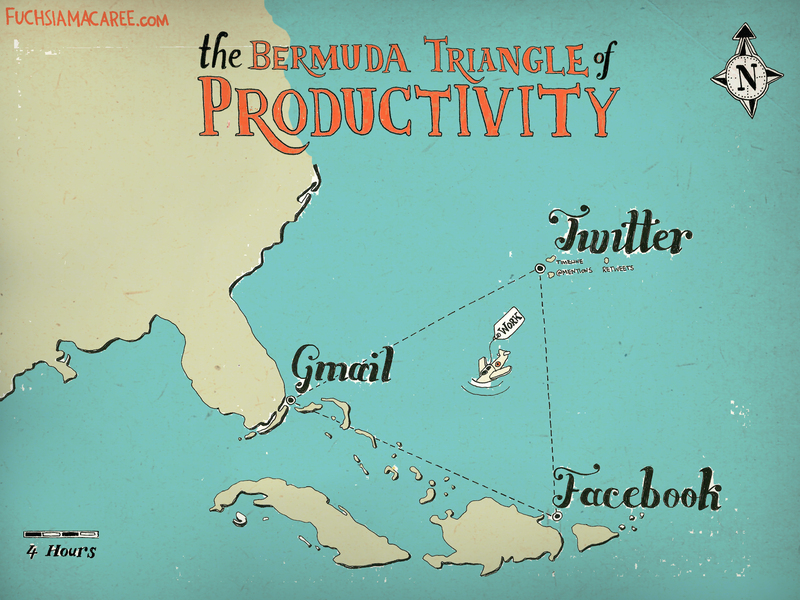 The Bermuda Triangle of Productivity // via swissmiss. Check out her procrastination clock, too.